Learn the easiest way to master your mind and control your life with Ben Franklin's 13x4 and some neat algorithms. In this course you will learn what the 13x4 system is, why it works so well and how it can be used to master anything and everything. By the end of the course you will be able to customise Ben Franklin's 13x4 to achieve any goal. You will see examples of how the 13x4 can be applied to many areas in life for resounding success. A willingness to learn, and the desire to choose what's helpful above what's provably true. 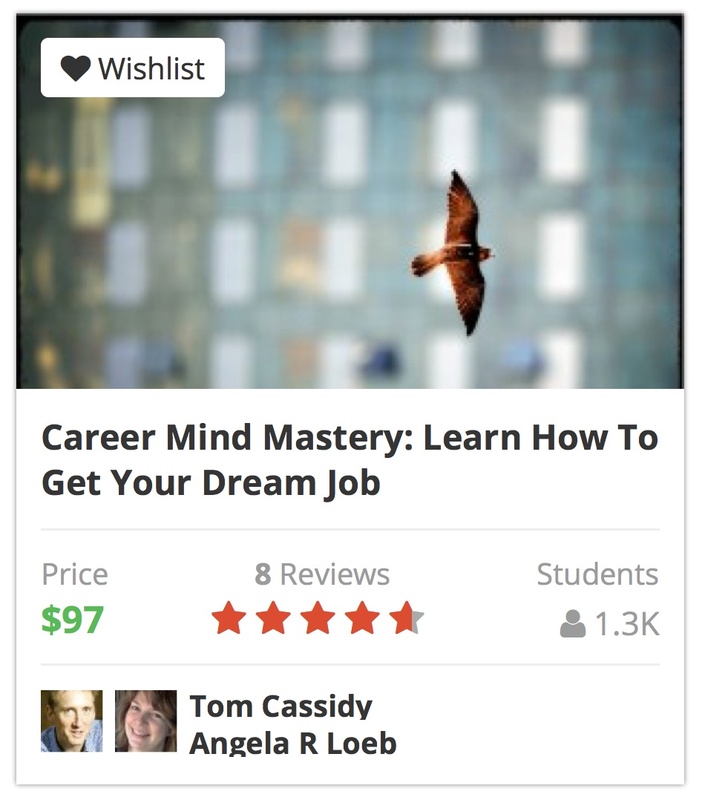 Welcome to Everyday Mind Mastery, the leading personal development course on Udemy. Over 75,000 students CURRENTLY enrolled! So, you might ask - what's the fuss all about? 2. Students immediately start applying the power of one thing at a time to tackle the mastery of any goal; incrementally, marginally, successively. You want to become better at parenting? This course can help you. You want to become a better leader? This course can help you. You want to have a more successful business? It helps with that too. So, do you ever ask yourself, "I KNOW I could be doing more with my life, but HOW?" Let's face it. You have a busy life with a zillion distractions... and this can lead to a loss of focus, and not getting what you want out of life. Sound familiar? You're not alone. Most of the population is in the same boat as you. It's pretty normal. Only a tiny percentage of the people on the planet have the self-discipline of an Olympic athlete. And I for one, am certainly not in that group. I don't have an iron will. I don't even have a tin will. My will is probably more like cardboard if I'm honest. Therefore the standard approach to achieving your goals just doesn't really appeal to me, since the standard approach involves ME having to change. The standard approach is basically just 'have more self-discipline', just 'get better'. That's why I created a different approach. One that works for me, for (almost) all of us. And I didn't even have to do that much as the great Benjamin Franklin had already done most of the work. I just added a few tweaks, made it even more accessible and added a few thought algorithms to make it even easier to implement. This approach is to use a system that gets the job done with minimum willpower, this approach involves not having to change. Choose easy. Choose Option 2. Make the smart choice. Take the red pill. So, instead of increasing our willpower, let's use a system that works with a minimum amount of will. We're still going to have to do the work, it's just that we won't have to use up any of our energy forcing ourselves to do the work. I'm not afraid of work. In fact, none of us are really afraid of work. We're afraid that we won't stick at things because that's what we've done in the past. We're afraid that if we try we might fail, and so after a while, we'd rather not try. We're afraid we're not good enough. We're afraid we don't have enough willpower. We're not afraid of doing the work, we're afraid that our work won't work! So, the big question is what's going to be easier for you? Carrying on the same way, making resolutions, getting disappointed, giving up on yourself, starting to wonder if you're ever going to get what you want out of life? Or using a system that gets it done with minimum willpower. 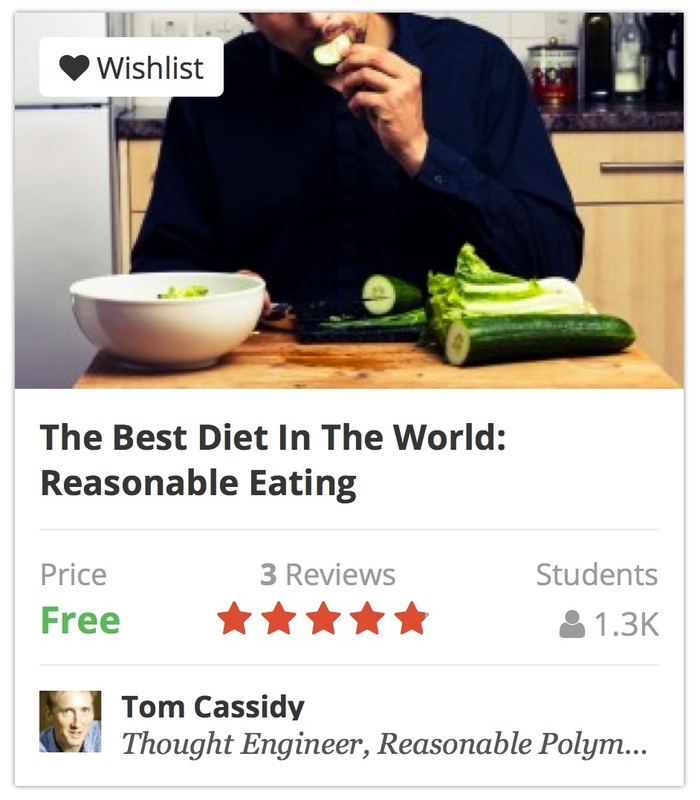 Oxford Physicist, Internationally Published Author and 'Thought Engineer', Tom Cassidy, has created a system for helping people crack the deepest issues of their lives: self-worth, self-belief, goal-achieving, feeling good, achieving sustainable health and deeply fulfilling relationships. 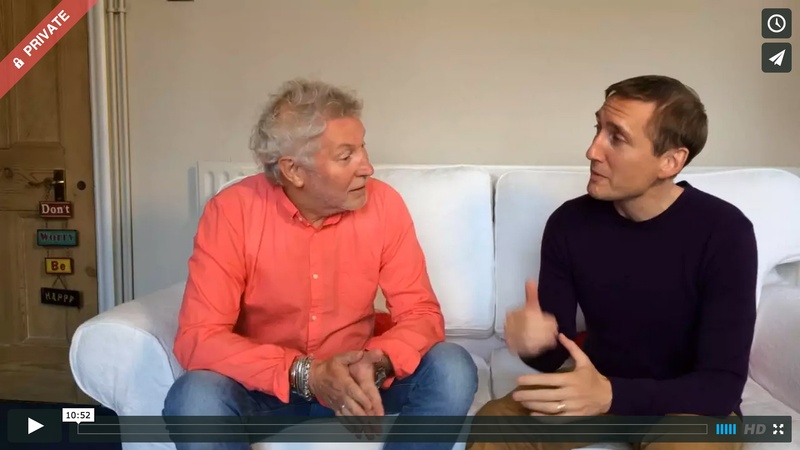 Tom has combined the wisdom of hundreds of years of the study of global philosophies, human effectiveness, modern findings of behavioural science, recent breakthroughs in the understanding of brain physiology and even the results of quantum mechanics into a practical system for getting things done. The system takes 'One thing at a time' to a new level: it's monotasking-on-steroids. And best of all, it requires the least willpower of anything you've ever tried. Other than sitting on the couch, of course! People who've tried everything else. You know who you are. Tom and Angela talk about the RAS - the part of your subconscious brain that alerts you to stuff that it THINKS is important to you. 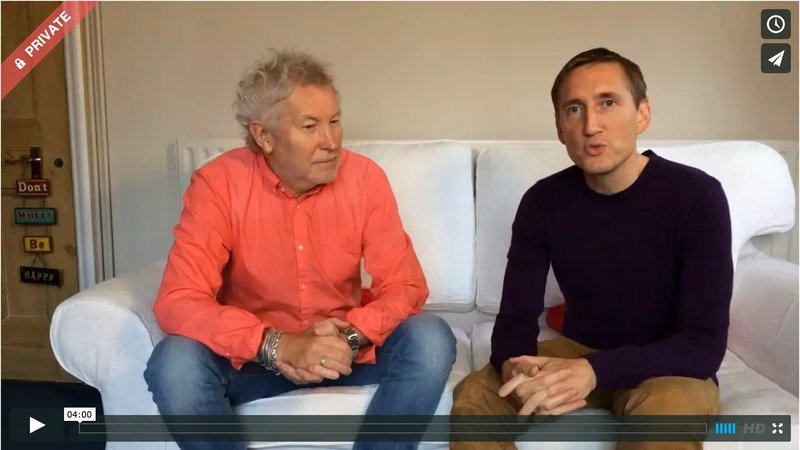 Tom's mentor Richard Wilkins created the master algorithm for taking more action in your life - The Sausage Machine. It's an absurdly useful tool and it's real genius is its simplicity: What Are You Putting In? Tom explains how the principles of Quantum Mechanics affect our everyday lives. Following discussions with both Albert Einstein and Wolfgang Pauli, Jung believed that there were parallels between synchronicity and aspects of relativity theory and quantum mechanics. Jung was transfixed by the idea that life was not a series of random events but rather an expression of a deeper order, which he and Pauli referred to as Unus mundus. This deeper order led to the insights that a person was both embedded in an orderly framework and was the focus of that orderly framework and that the realisation of this was more than just an intellectual exercise, but also having elements of a spiritual awakening. From the religious perspective, synchronicity shares similar characteristics of an "intervention of grace". Jung also believed that in a person's life, synchronicity served a role similar to that of dreams, with the purpose of shifting a person's egocentric conscious thinking to greater wholeness. How is this Quantum Mechanics? + – Step by Step: How to set up your OWN 13x4 System for whatever you want to achieve. This is the first of an 8 Part Series of instructional videos on how to implement the 13x4 system in your life. These are 'chalkboard style' teaching videos that work pretty nicely to illustrate some of the key concepts. This video shows you how to get google to send you an sms every time you want to be reminded of something. For free. Thanks google! Master the wealth mindset from Wattles' 1910 classic, using the 13x4. Learn how to become rich through giving value. A Simple, Science-Based Approach to Getting The Career You Deserve. The 13x4 Wheel for our treatment of Wallace Wattle's 1910 follow-up to The Science of Getting Rich - 'The Science of Being Great: How to be a genius'. The course is now live - drop me an email on thomas.cassidy at gmail dot com if you would like to see what coupon codes may still be available. Some examples about how to use these approaches in creating the life/career you want. This is the full audio programme for download in iPhone ready mp3 format. 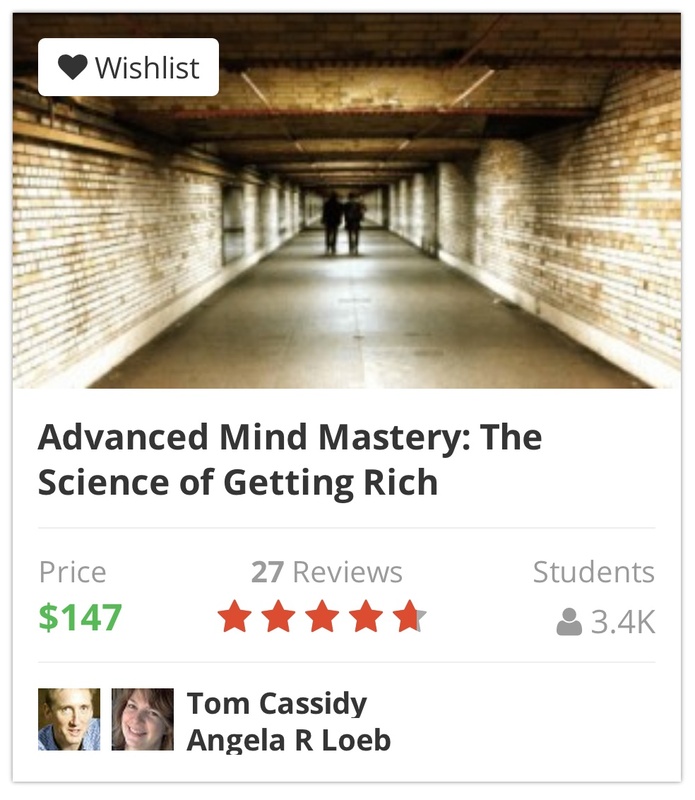 Tom and Angela talk about how to implement the 13x4 system to give you mastery over your mind on an everyday basis. Audio is the perfect format since you can listen to it on your commute, when you're away from your computer, whenever you have a few minutes spare. This is an example of how to use the magic of the 13x4 on a personal level. This is a workbook that takes you through the specific steps of how to create your own 13x4 wheel for personal effectiveness. You can download this as a workbook - it's awesome! Complete Transcription of Entire Chalkboard Video Series. There will be a few 'interesting' spellings here as this was transcribed from the audio recordings and some of the names are spelled differently! You can download the file and change these if you like... I'll edit them when I get a minute!